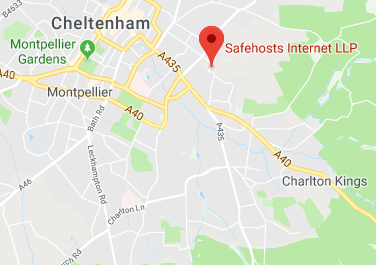 Safehosts are an independent Internet Service Provider (ISP), based in Cheltenham, Gloucestershire. We own and operate our own datacentre, providing hosting, colocation, and managed services to an international client base, including both service providers and end users. 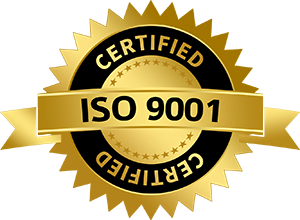 Our experienced support team work with our modern infrastructure to provide a reliable service at a competitive price.  Safehosts have provided hosting to clients in Cheltenham since 2009. From small beginnings, with 20 Racks and a 1Gbps connection we have expanded steadily. Client demand has been strong, necessitating the build of a second larger datafloor, and this has driven multiple upgrades. On the network side we now have multiple 10Gbps connections, and power has been upgraded to a 4 megawatt ring main delivery, necessitating the installation of a substation on site. We own the freehold of our building, and will be adding further space as required. We are your local Data Centre if you are in Cheltenham, Gloucester, Bristol, Birmingham or the Cotswolds.